4 No special Starting equipment is required. 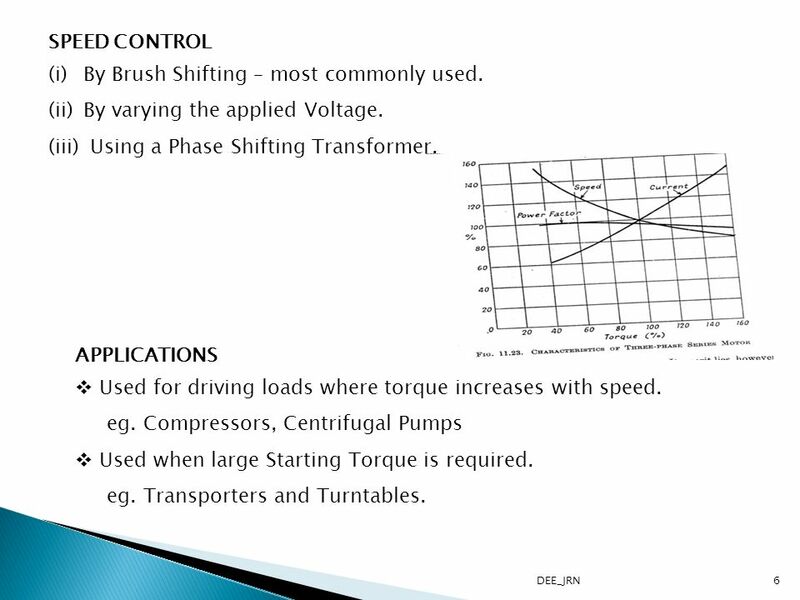 6 By Brush Shifting – most commonly used. 9 Slip power returned to Supply. 3. When aids , Speed is above Ns . 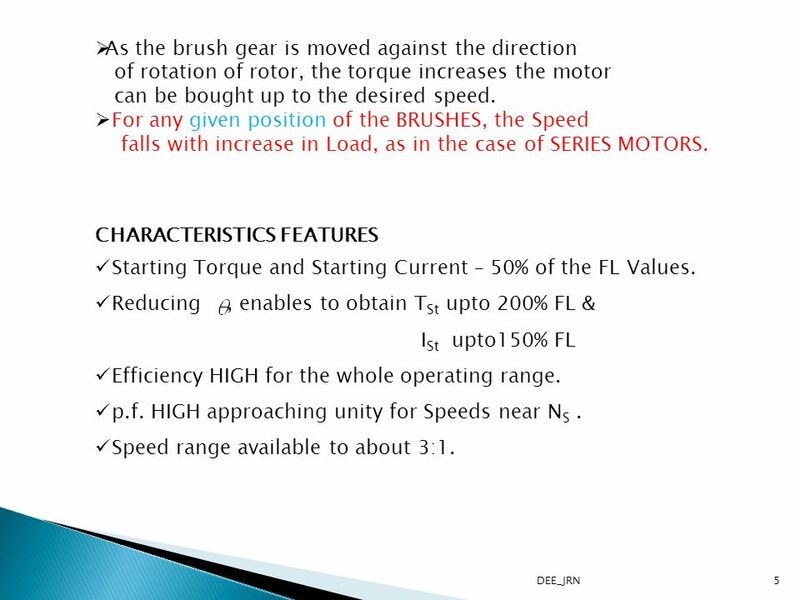 Download ppt "Both Speed and p.f. 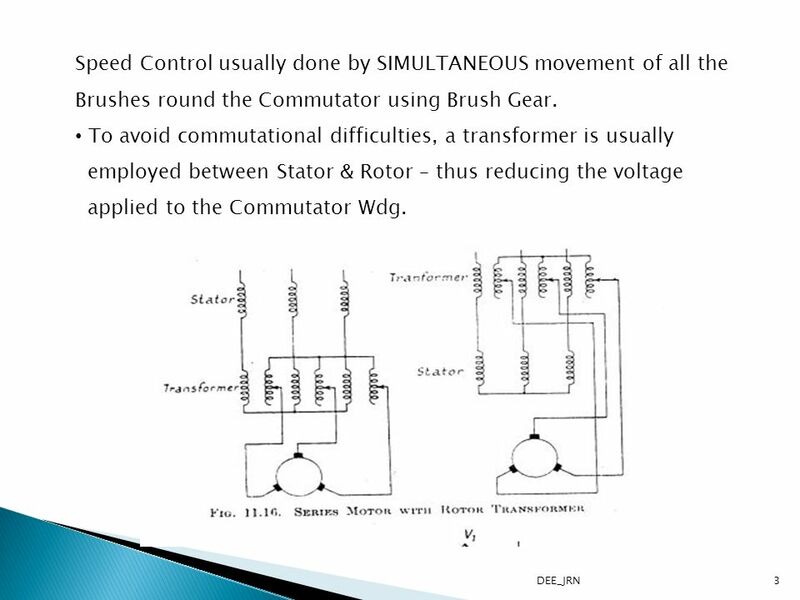 Control"
ELECTRICAL POWER AC MOTOR & DC MOTOR. 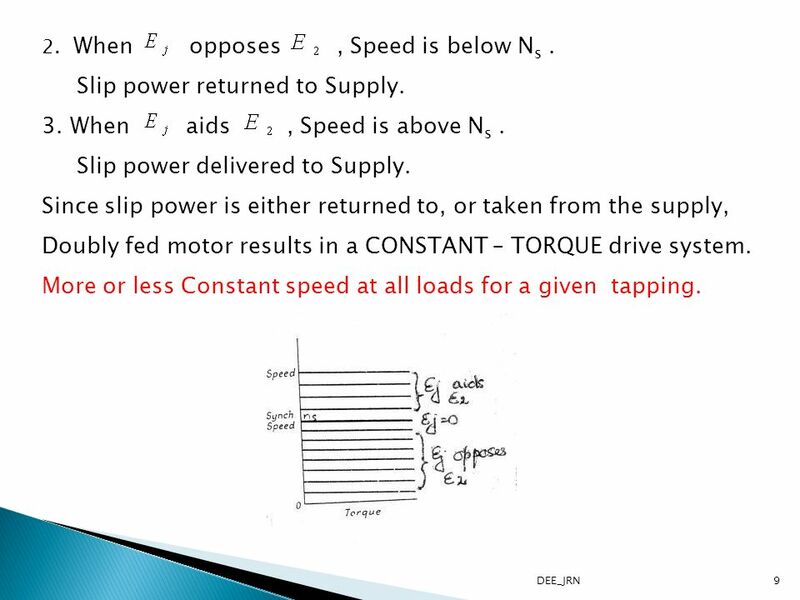 Induction Motor •Why induction motor (IM)? ELECTRIC DRIVES Ion Boldea S.A.Nasar 1998 Electric Drives. 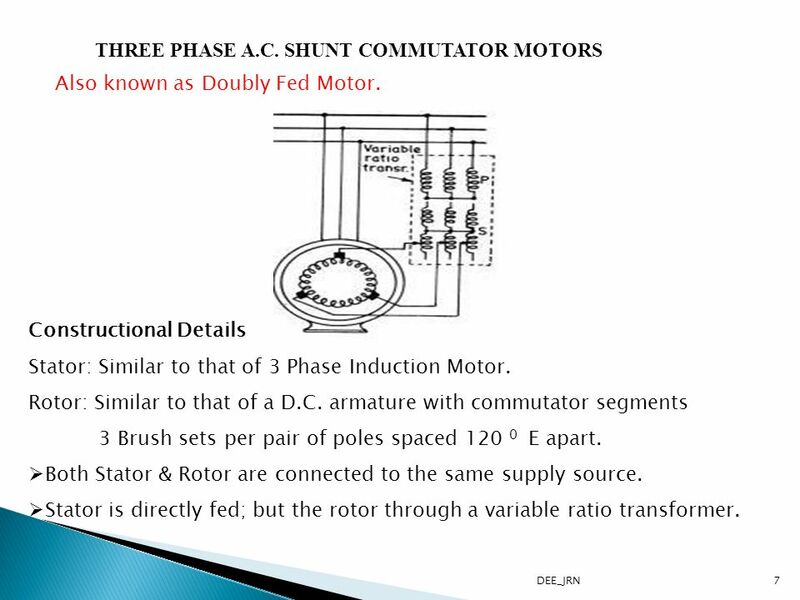 12/3/2002BAE Electric Motors Classification / types –DC Motors –AC Motors –Stepper Motors –Linear motors Function –Power conversion - electrical. 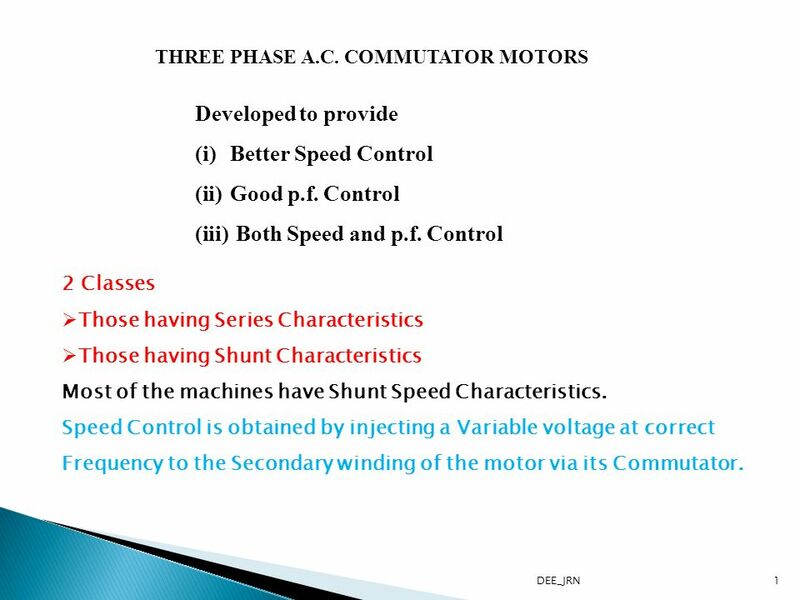 Synchronous Motors Constant-speed machine Propulsion for SS “Queen Elizabeth II” –44 MW –10 kV –60 Hz –50 pole –144 r/min. 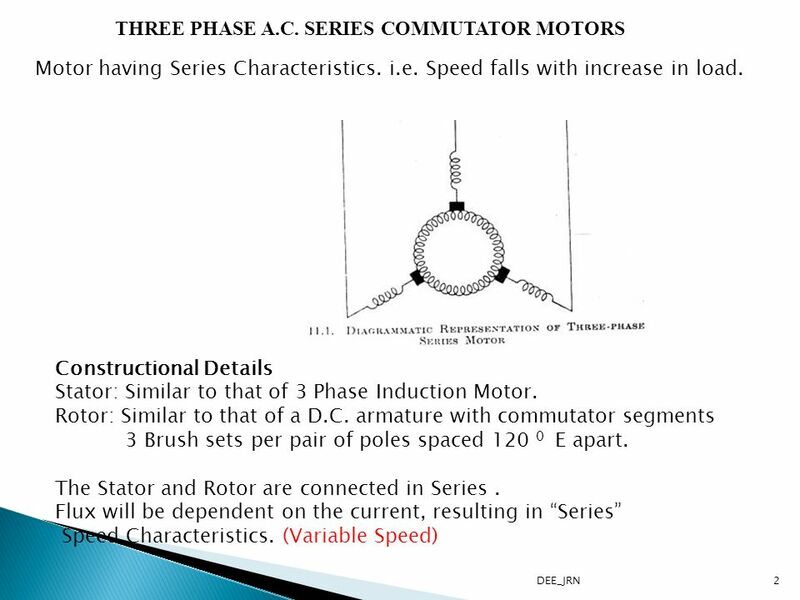 Three-Phase Induction Motor Stator. 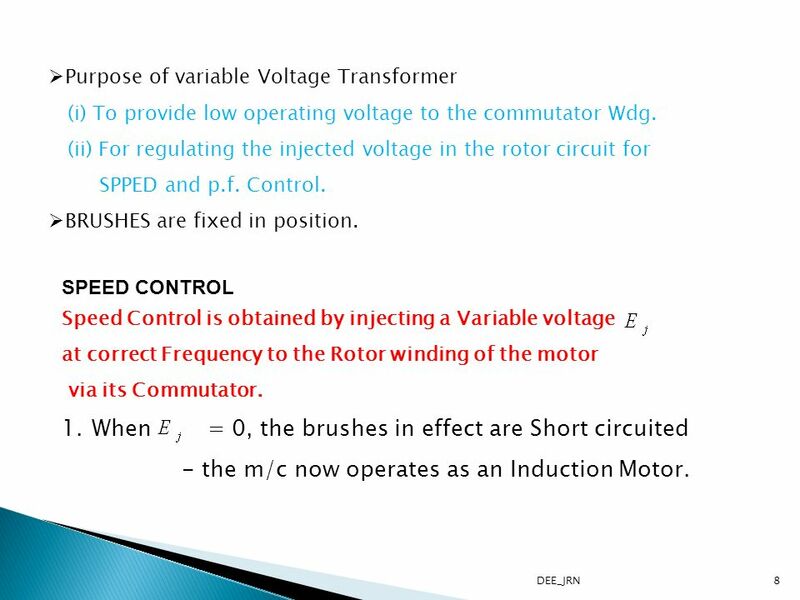 Three-Phase Alternating Current. 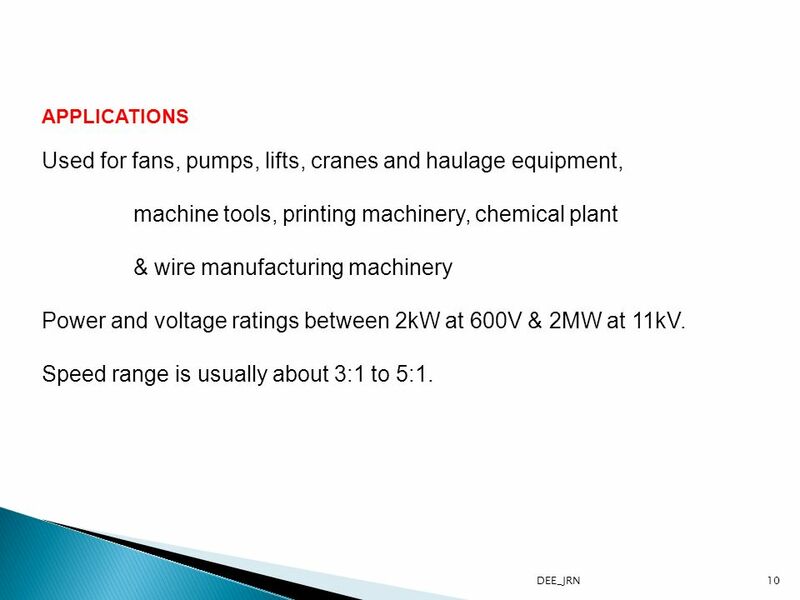 SEE 3433 MESIN ELEKTRIK SYNCHRONOUS MACHINES Basic principles. 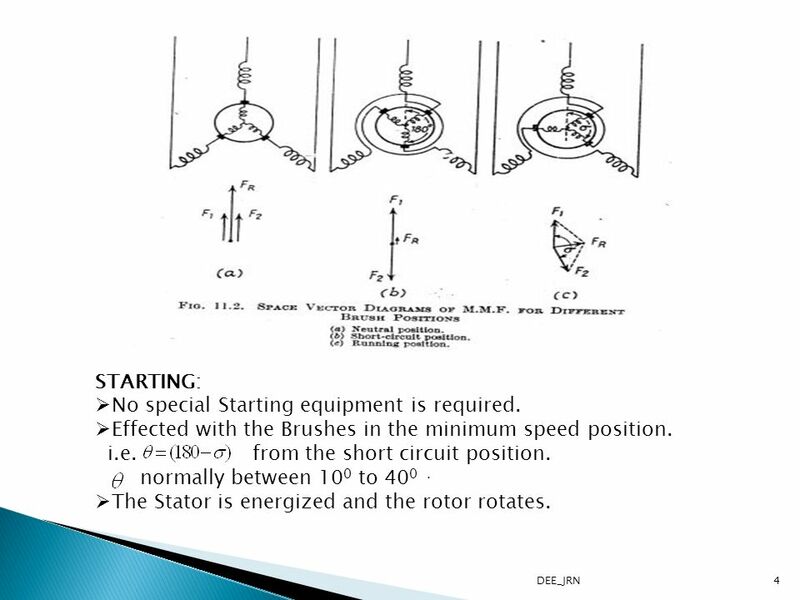 Chapter 6 DC Machines EET103/4.